Join the Hobe Sound Nature Center for their annual CREEPY CREATURE FEATURE: BUG BOO-NANZA on Saturday, October 22, beginning at 6:30 p.m. Our theme this year is all about bugs! Meet a variety of six and eight legged creatures, along with a few other surprises. Two presentations on “entomophagy” or bug eating by people all around the world are scheduled; one at 6:30 p.m. and another at 7:30 p.m. Come try some tasty treats! Live wildlife displays, crafts, games and more are waiting for you! Reservations are required to attend and must be made in advance. This program is recommended for families with children ages 4 and up. Adults without kids are always welcomed. A $3.00 per person donation is requested for the event. Come in your best “wild animal” costume and participate for free! For more information and reservations, contact the Nature Center at (772) 546-2067 or via our website, www.hobesoundnaturecenter.com. 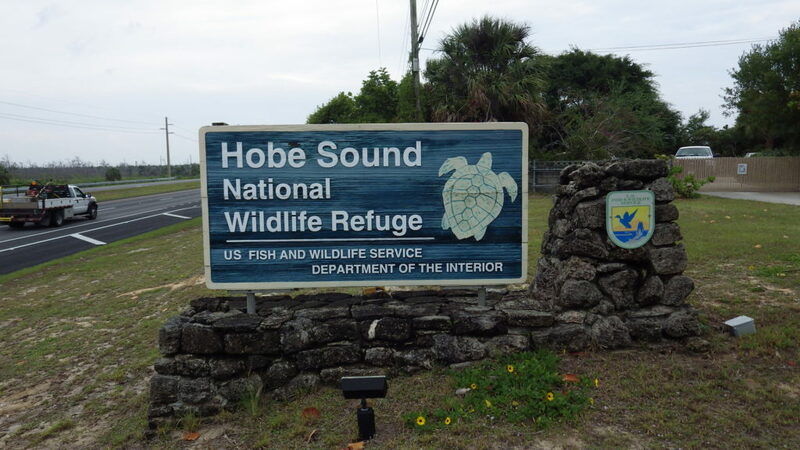 The Nature Center is located at the Hobe Sound National Wildlife Refuge on U.S. 1 in southern Martin County.